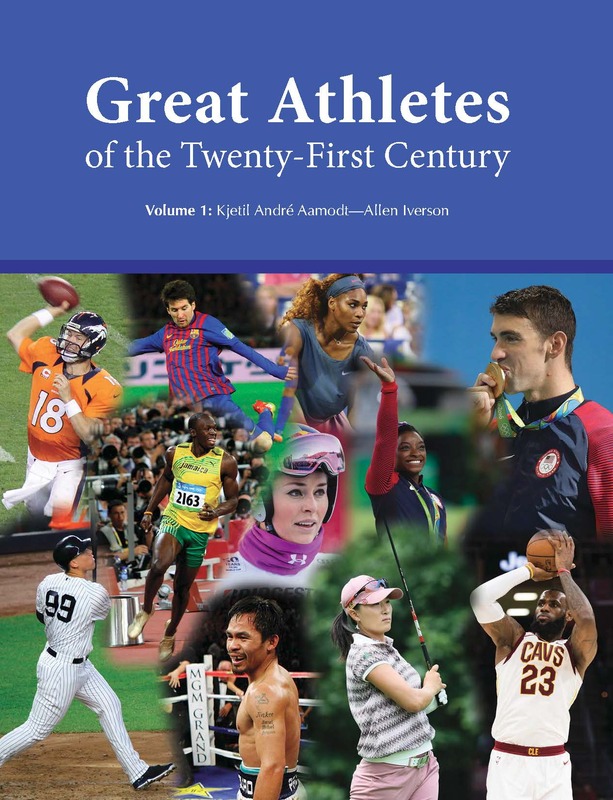 Great Athletes of the Twenty-First Century is the latest revision of Salem Press’s expanded and redesigned Great Athletes series, which includes collections of essays on individual athletes in baseball, basketball, football, boxing and soccer, golf and tennis, Olympic sports, and racing and individual sports. 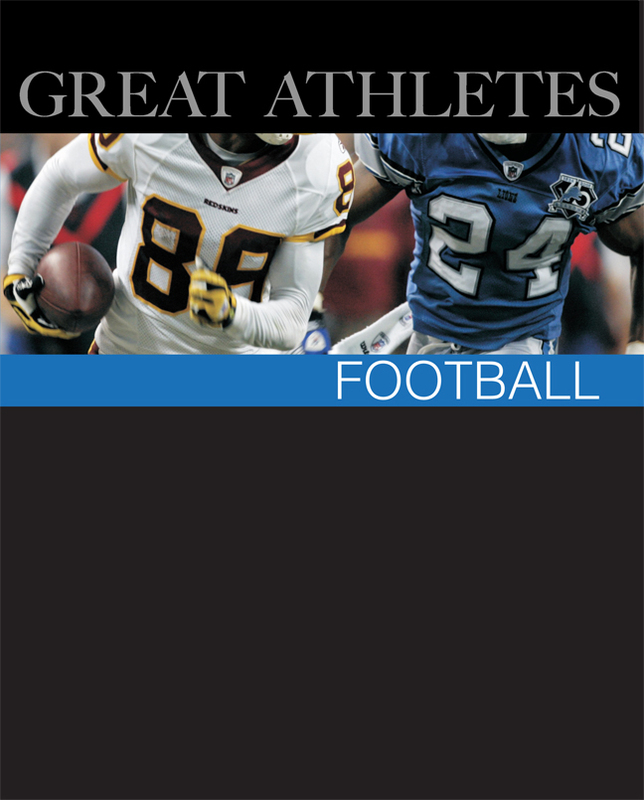 This new 3-volume set is a supplement and update to the 13-volume Great Athletes set published in 2009. This edition offers articles on individual athletes in all sports around the world who were and are active in the twenty-first century. Early Life: presents such basic biographical information as vital dates, parentage, siblings, and early education as well as sketches the social milieu in which the athlete grew up. Road to Excellence: picks up where the player’s earliest serious involvement in sports began. Emerging Champion: traces the player’s advance from the threshold of stardom to higher levels of achievement. Continuing Story: tracks the player’s subsequent career, examining how the player may have set new goals and had achievements that inspired others. Summary: recapitulates the player’s story, paying special attention to honors that the player has won and to the human qualities that have made the player special in the world of sports. 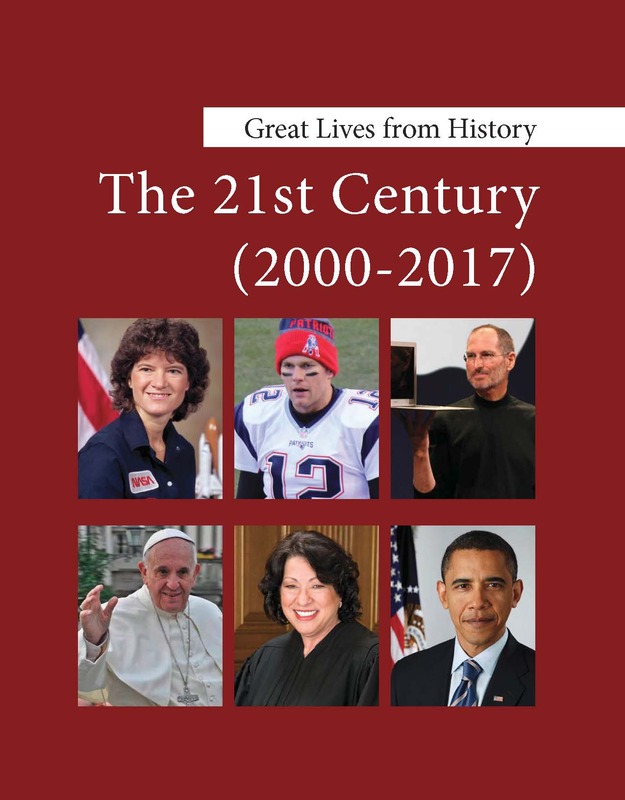 Most of the biographies include at least one photograph of the athlete profiled and many contain tables of career stats, awards, honors, and other milestones. 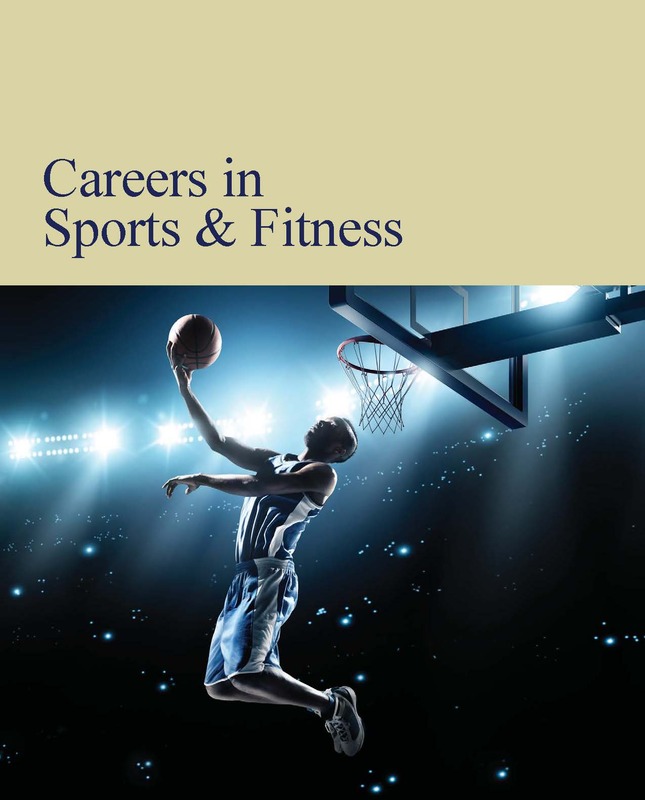 Each article covers the life and career of a single athlete, and are arranged alphabetically. Most profiles are accompanied by photographs of their subjects. 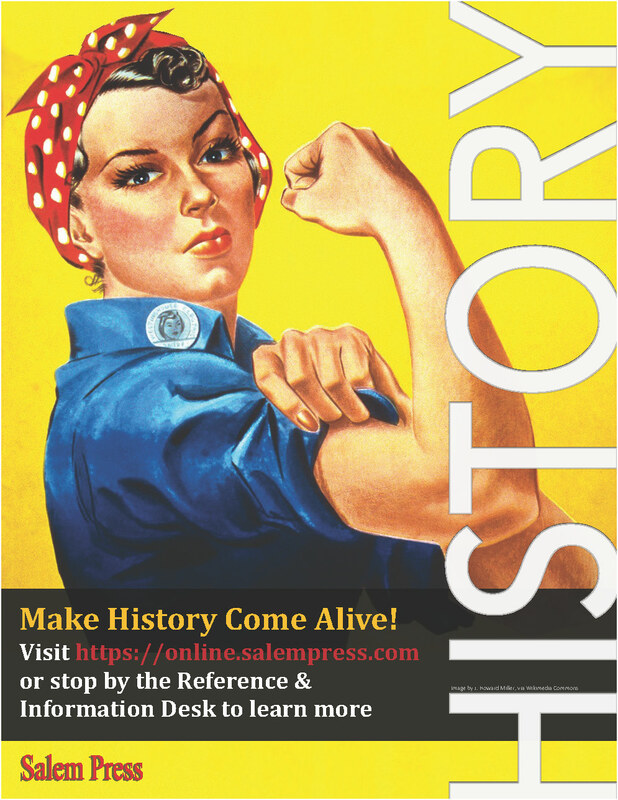 Every article lists up-to-date bibliographical notes under the heading “Additional Sources.” These sections list from 3-5 readily available books and articles containing information pertinent to the athlete and sport covered in the article. Lists of medalists from both the 2018 Winter Olympics and Paralympics in PyeongChang are also included. The third volume in this set includes a Country Index, List of Athletes by Sport, and a Subject Index. 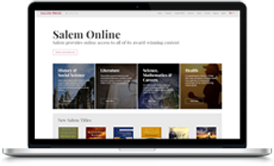 Immediate access to in-depth information on 21st Century leaders of business, technology, politics, science, the arts, and sports from around the world. 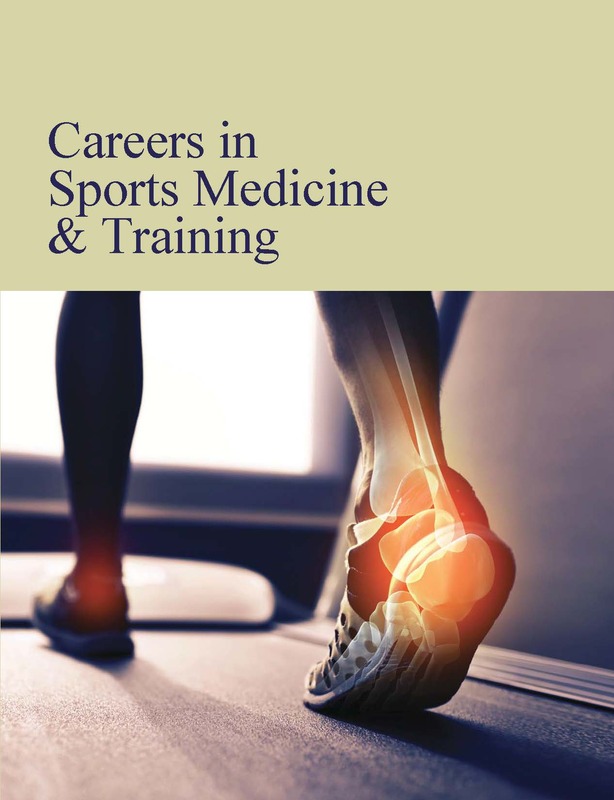 The largest and most comprehensive collection of sports biographies published in a single reference work - organized so libraries can select only the sports they want. Plus complimentary online access to the full content of this great reference set is available.